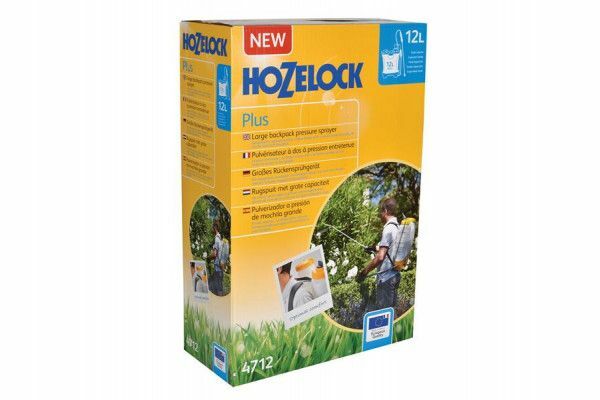 1 x Hozelock 4712A Knapsack Pressure Sprayer Plus 12 Litre. 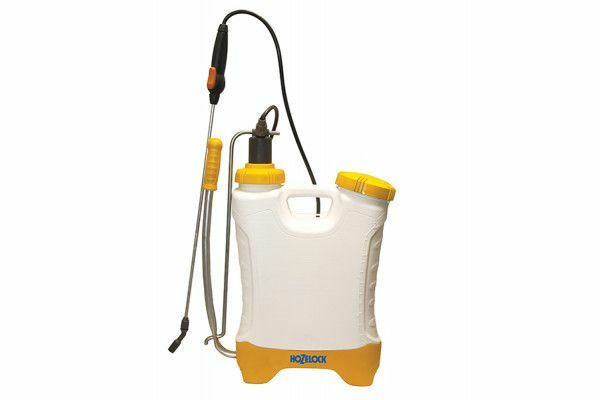 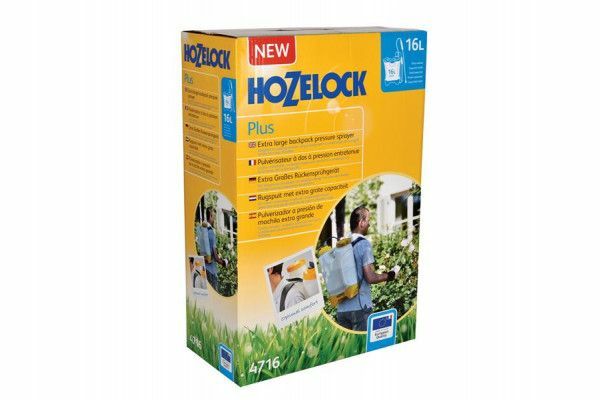 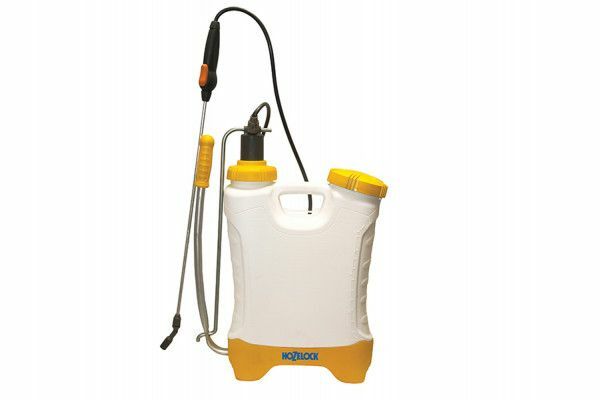 1 x Hozelock 4716A Knapsack Pressure Sprayer Plus 16 Litre. 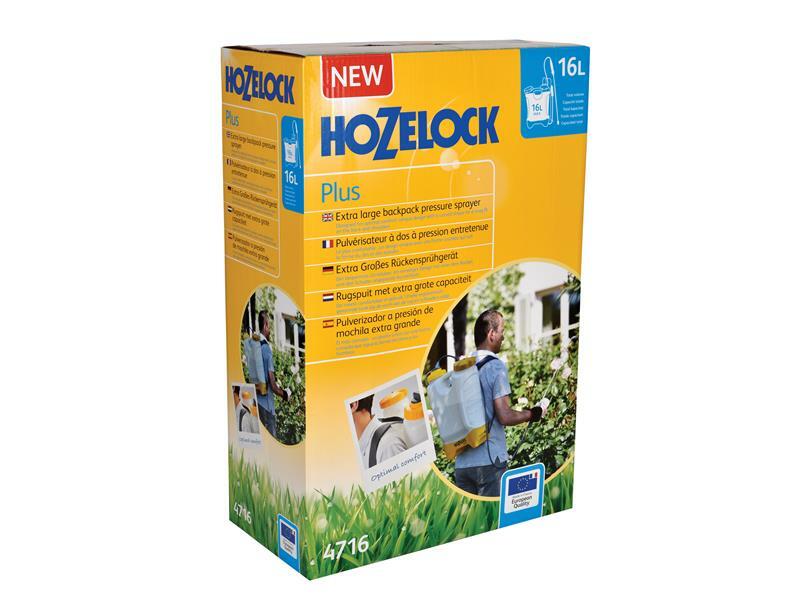 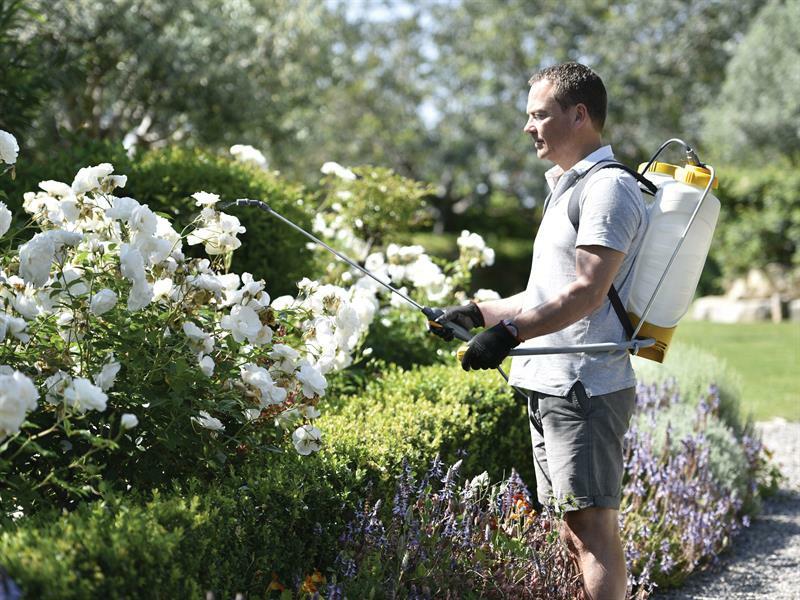 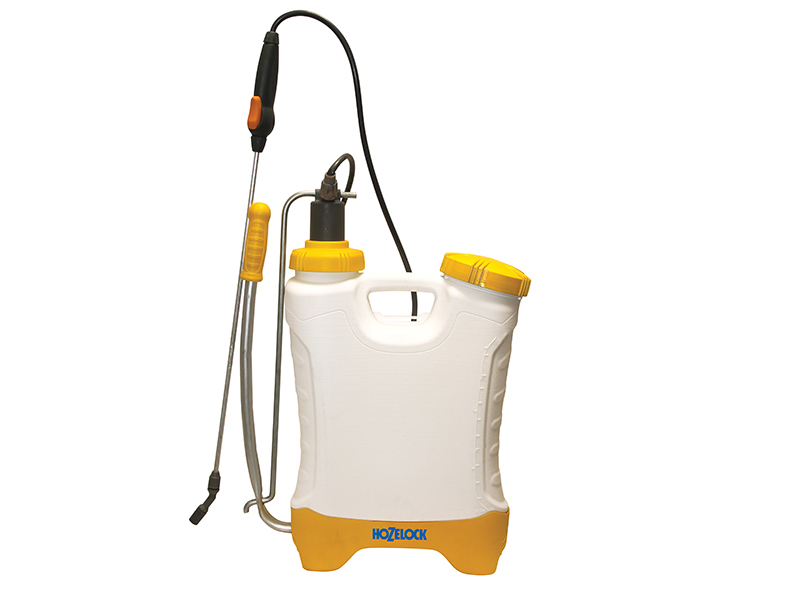 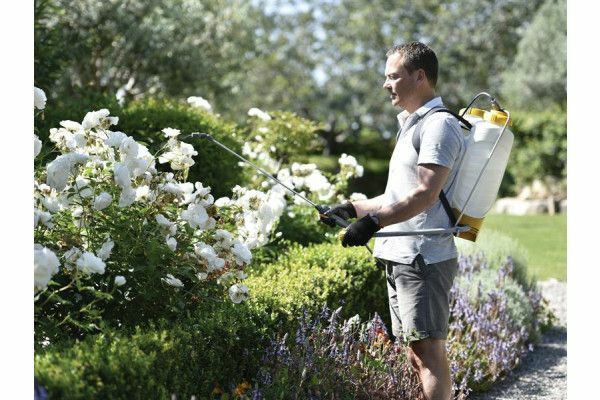 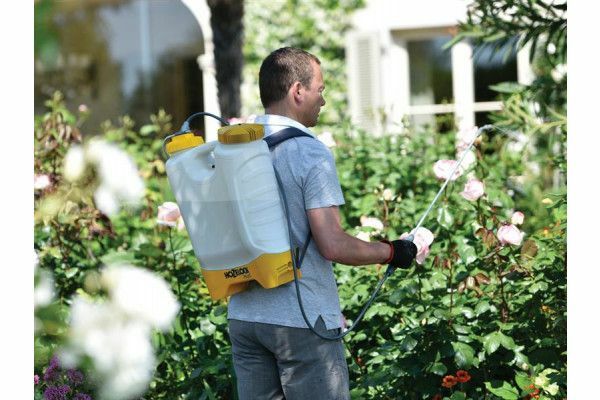 The Hozelock Knapsack Pressure Sprayer Plus is a large high quality, multi-purpose sprayer specifically designed to spray larger areas. 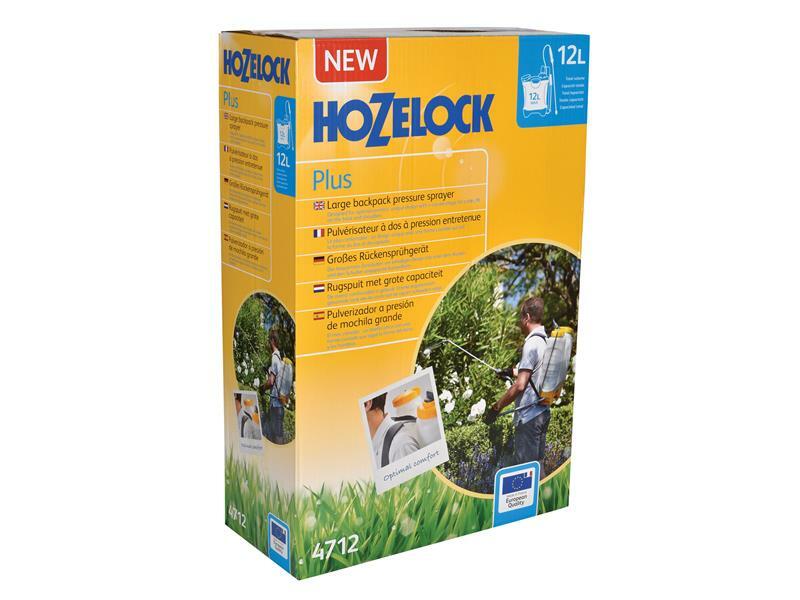 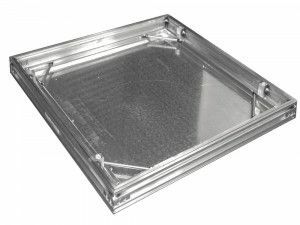 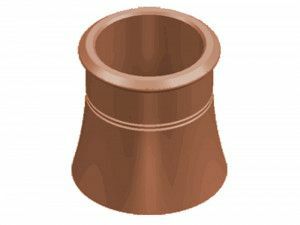 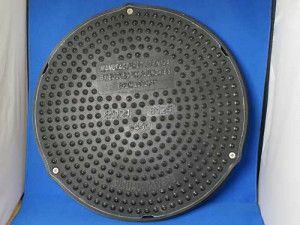 It fits comfortably on your back thanks to its contoured container, shaped to fit comfortably on the back with adjustable straps and foam pads for increased comfort. 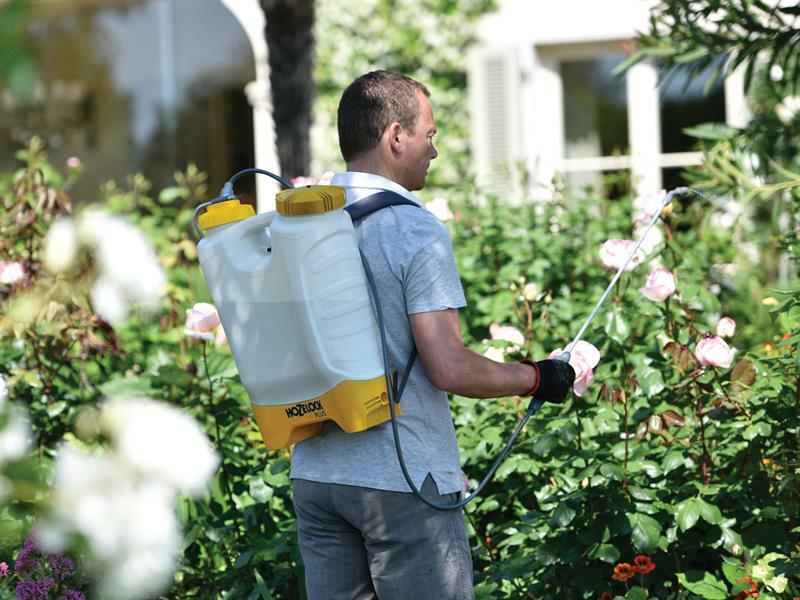 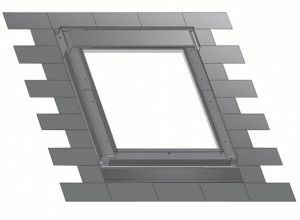 Fitted with an adjustable cone nozzle, with settings from jet to mist and a lockable on/off flow control for continuous spraying. 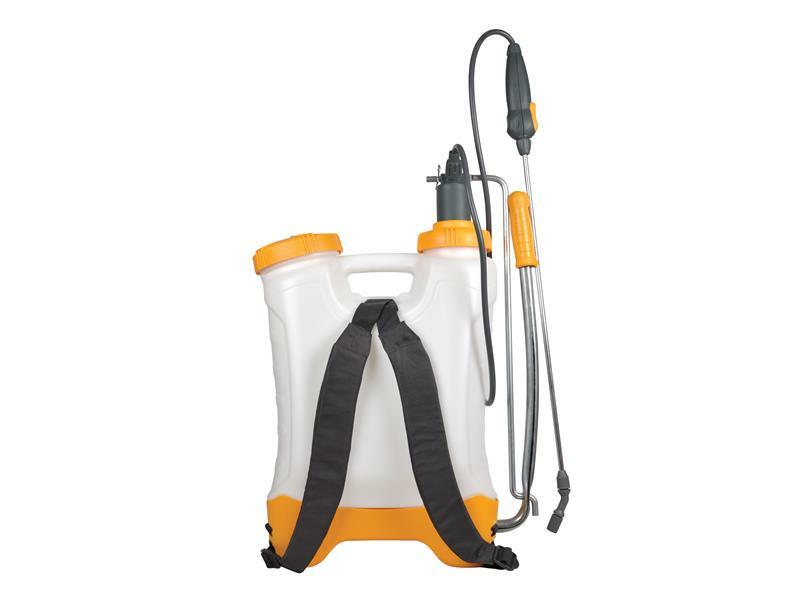 The pump is easy to clean and has a handle below the sprayer base for a better grip, it can be changed from a left handed sprayer to a right handed sprayer. 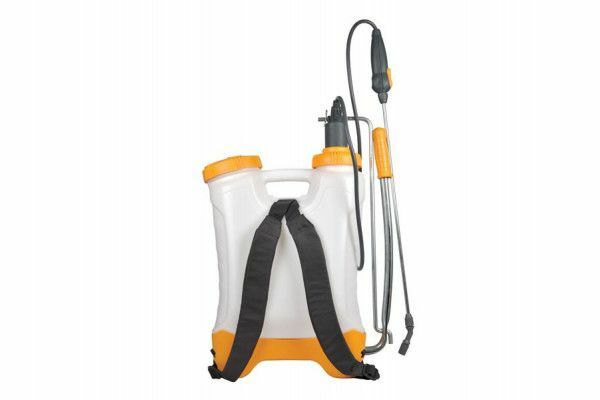 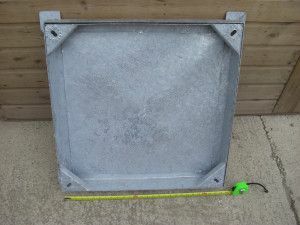 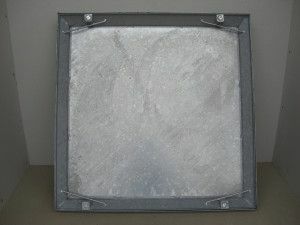 Comes with a 60cm Aluminium lance. 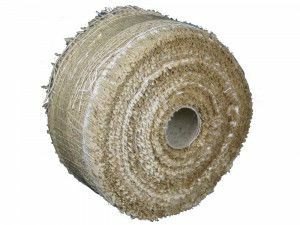 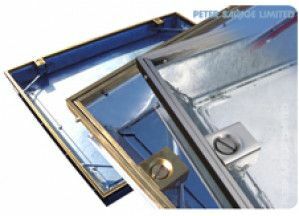 Has a 3 year guarantee for peace of mind.